A massive haul of methamphetamine hidden in golf carts has been intercepted by customs. The drugs were sent from the US in shipping containers but are believed to have come from a Mexican drug cartel. 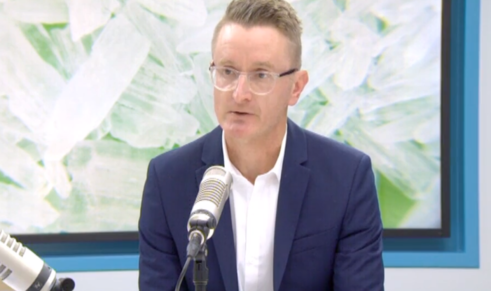 Massey University Senior Drug Researcher Chris Wilkins spoke to The AM Show.